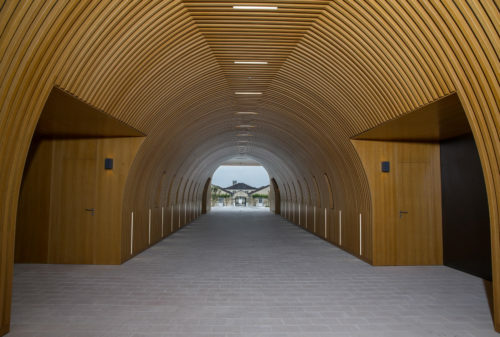 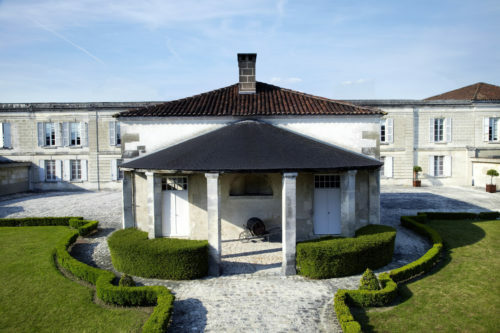 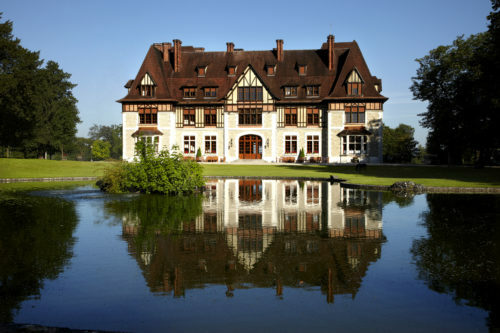 January 2019 - The story of the oldest of the great cognac houses began more than three centuries ago, in 1715, when Jean Martell, a native of Jersey in the Channel Islands, settled in Cognac and founded Maison Martell. 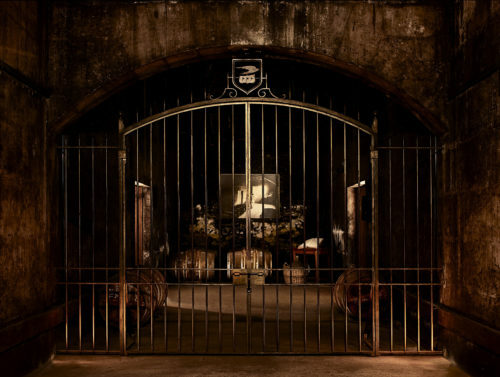 He was just 21. 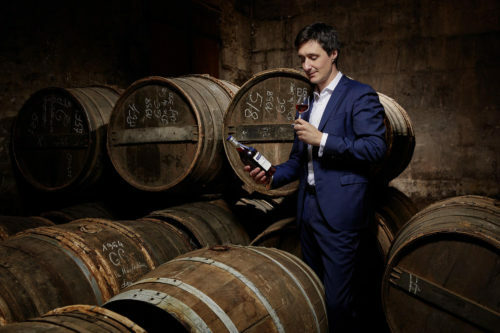 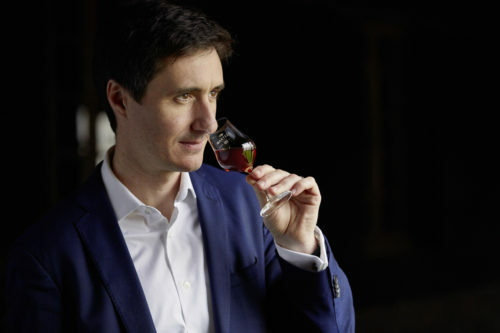 Martell now unveils its latest corporate press pack, revealing the history of it founder starting from Jersey to Cognac in Charente. 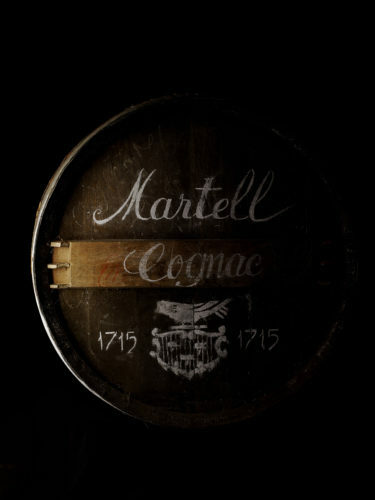 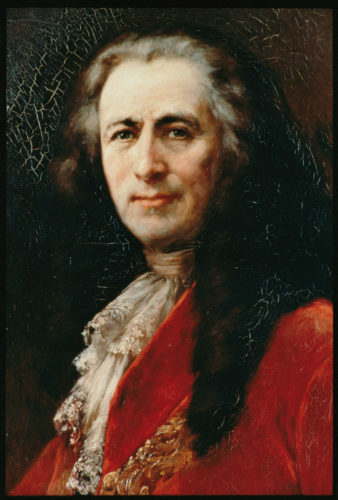 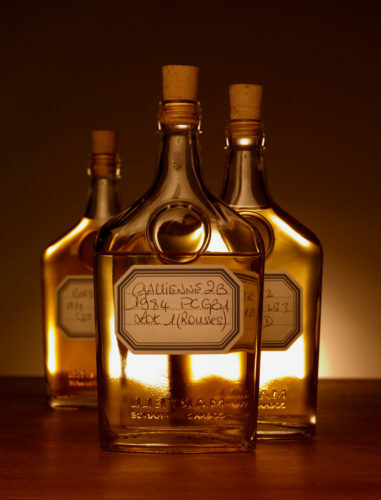 Jean Martell's own values and feeling for the land, gave him the boldness to set new standards, to pioneer new know-how and to create the uniquely smooth, authentic cognacs which are his enduring legacy. 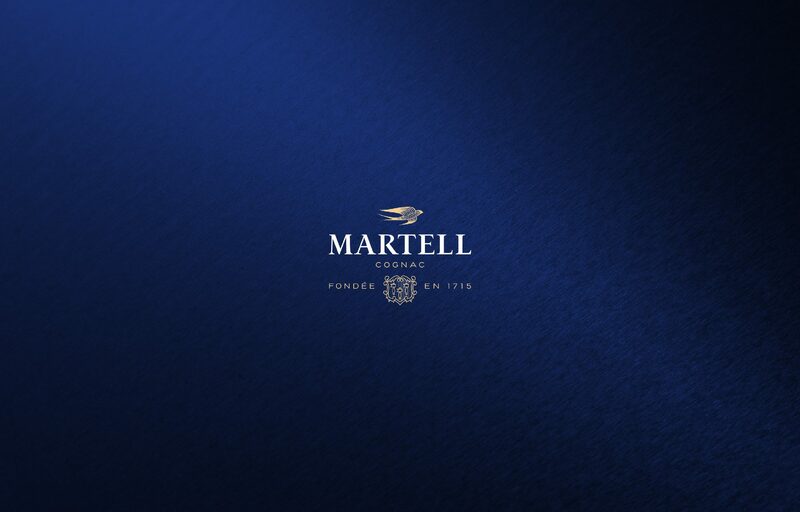 From the creation of Iconic Martell Cordon Bleu to the art of blending, Martell has always been led by a tradition of innovation. 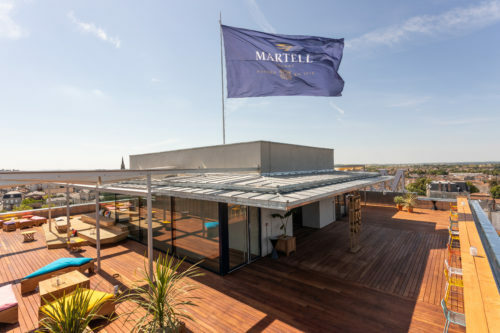 It is this pionnering spirit that made Martell cognacs enjoyed throughout the world – and in an astonishing variety of ways.